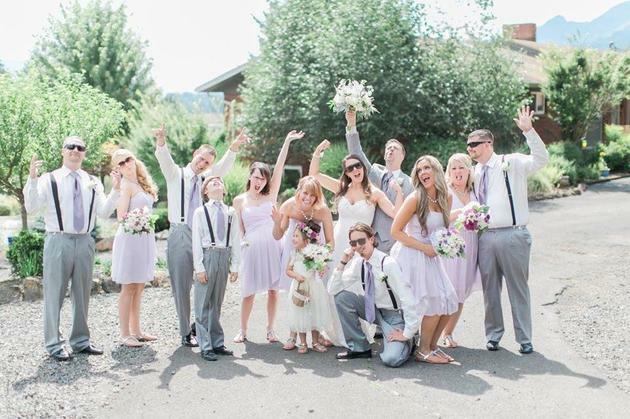 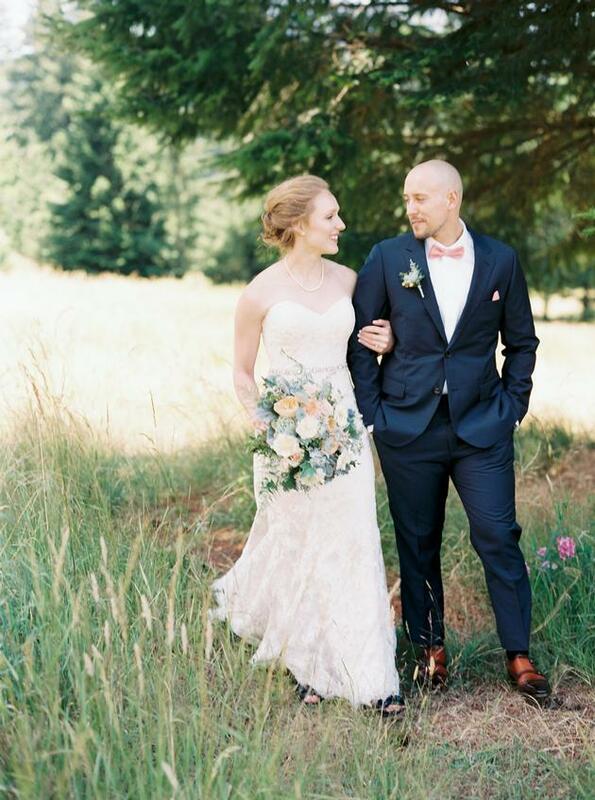 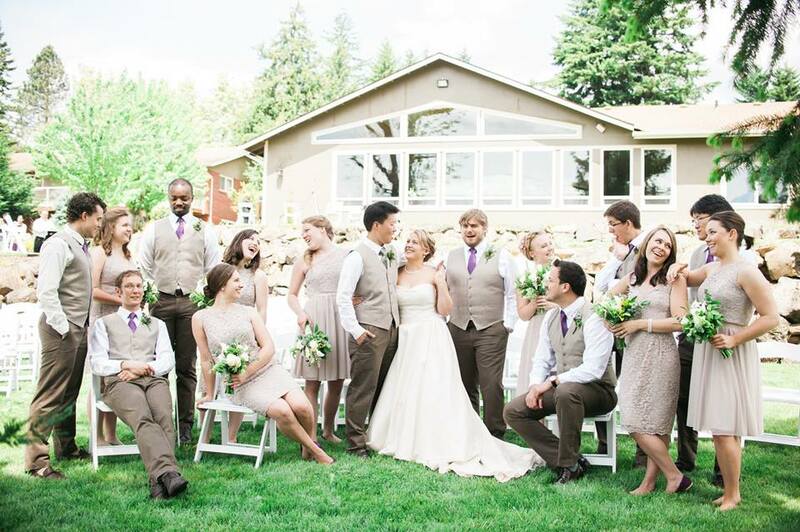 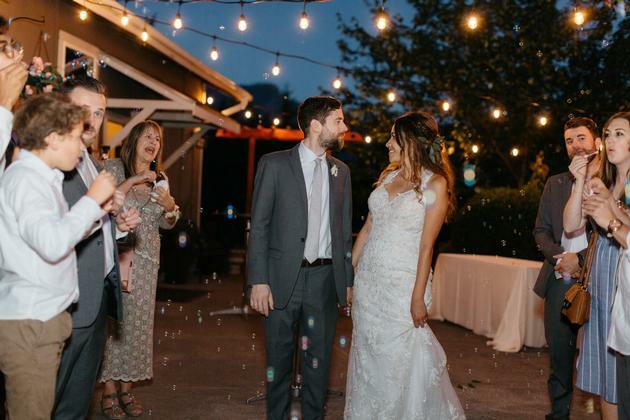 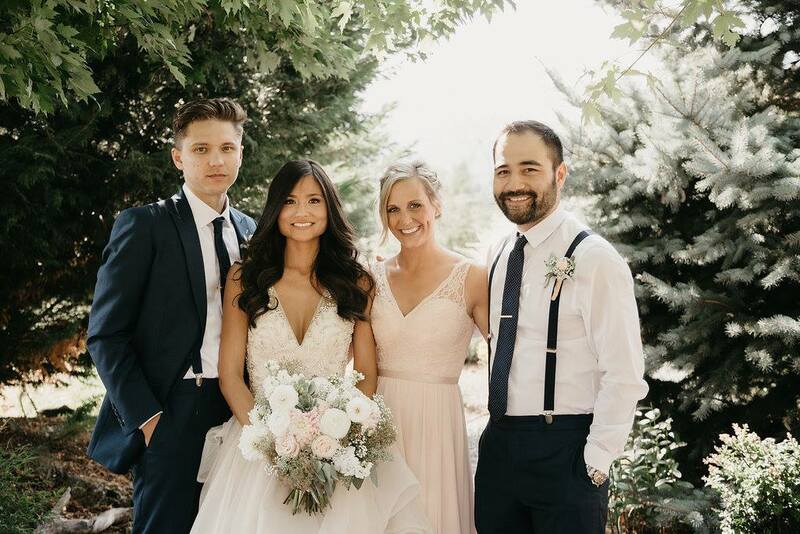 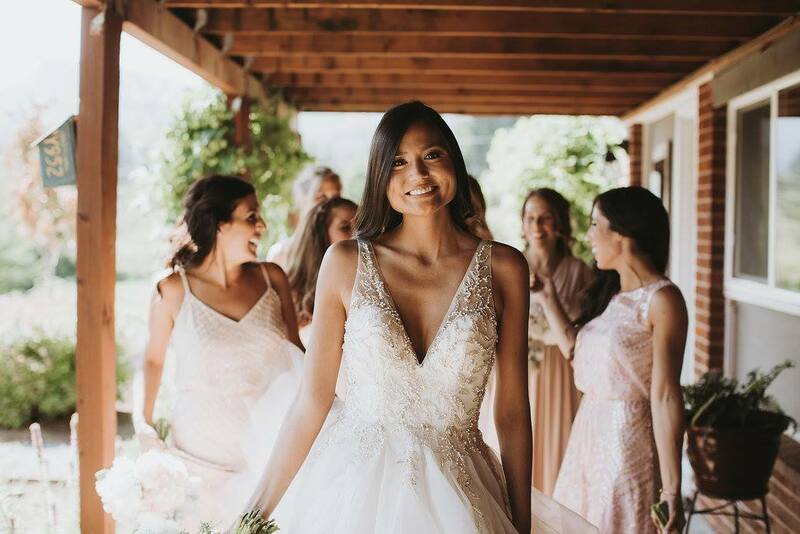 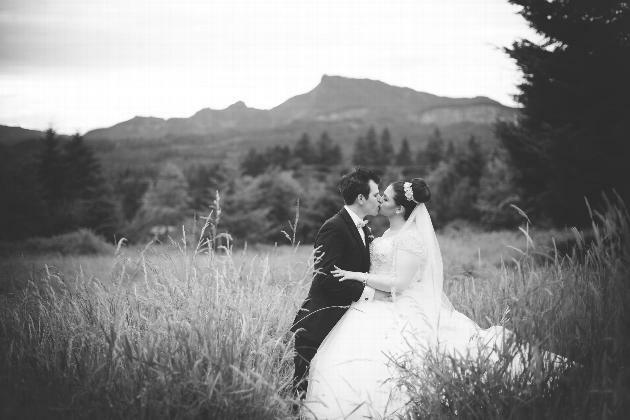 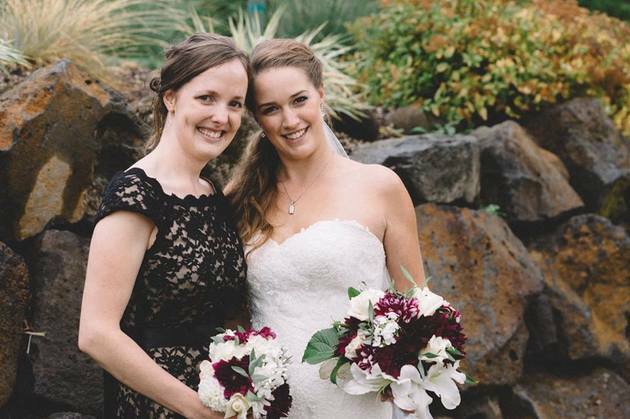 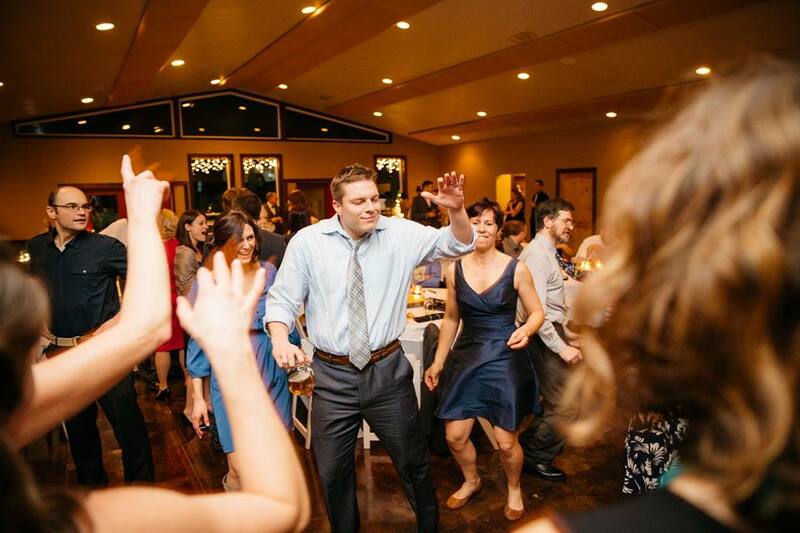 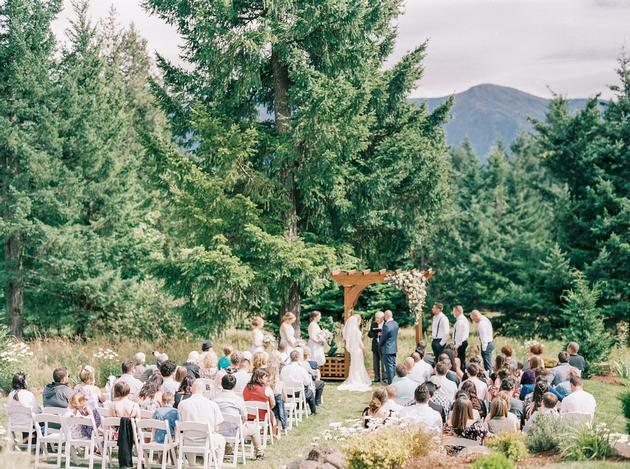 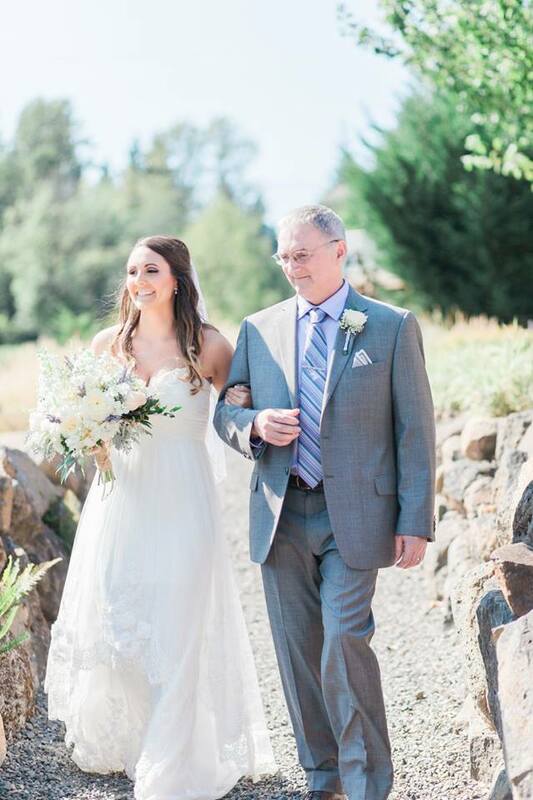 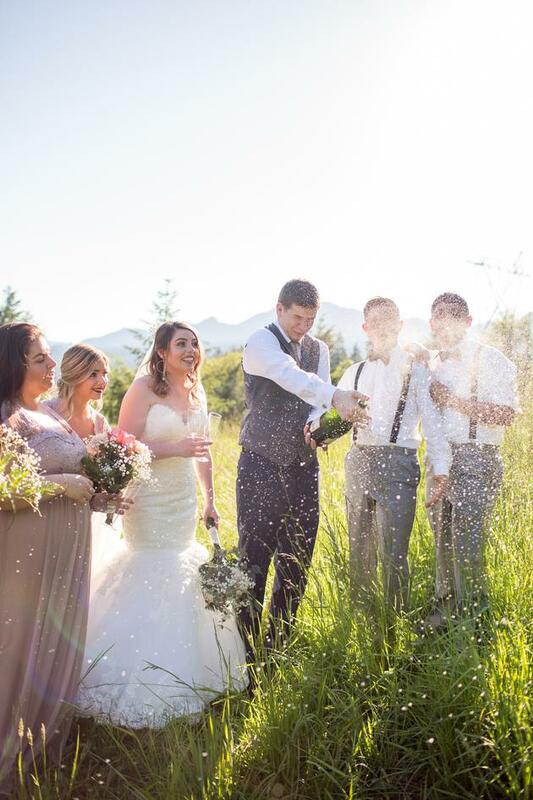 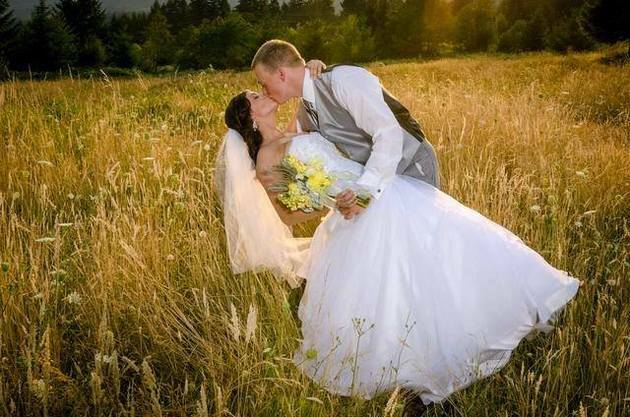 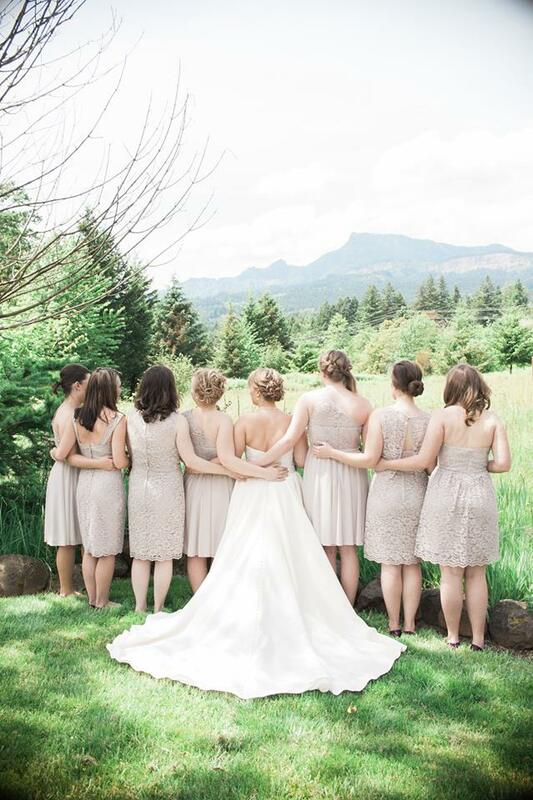 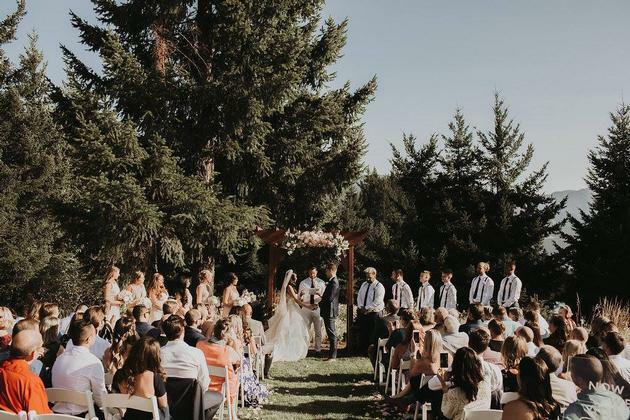 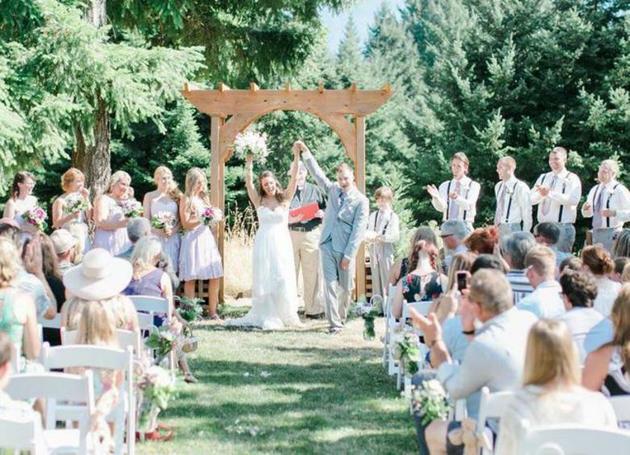 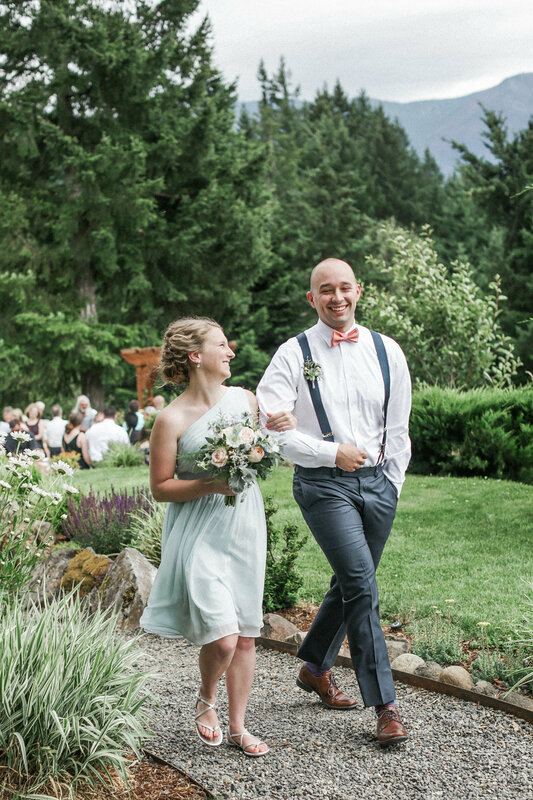 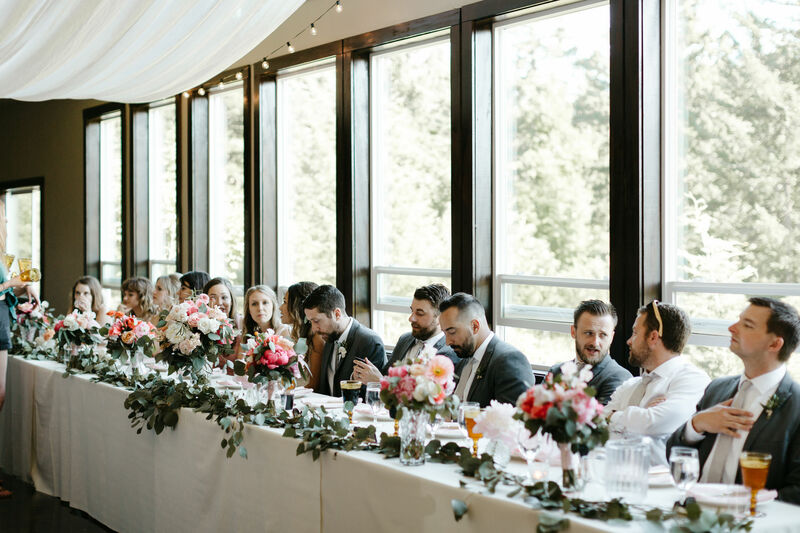 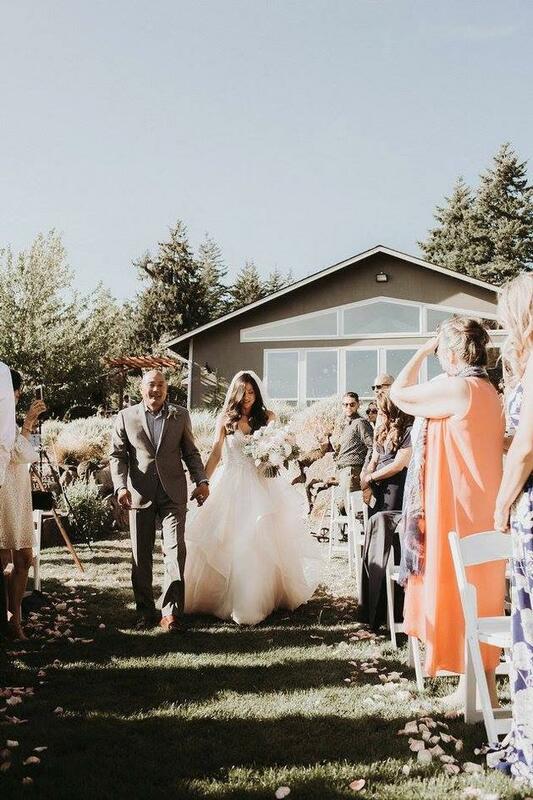 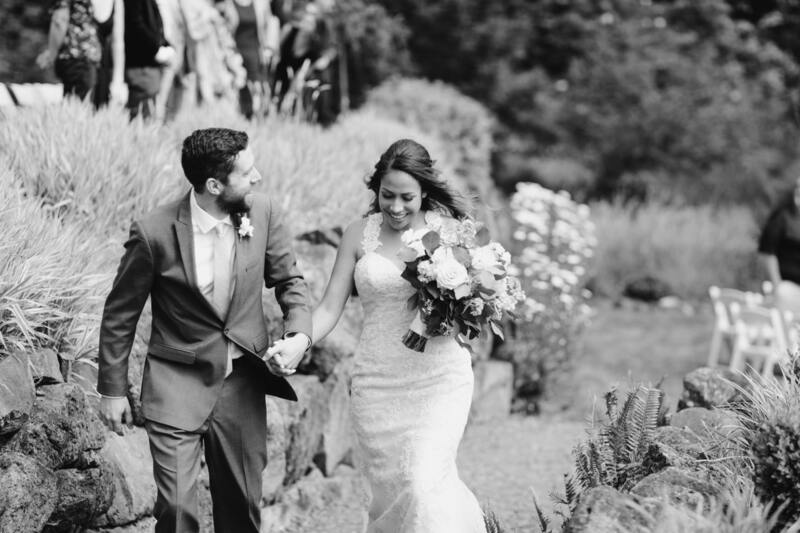 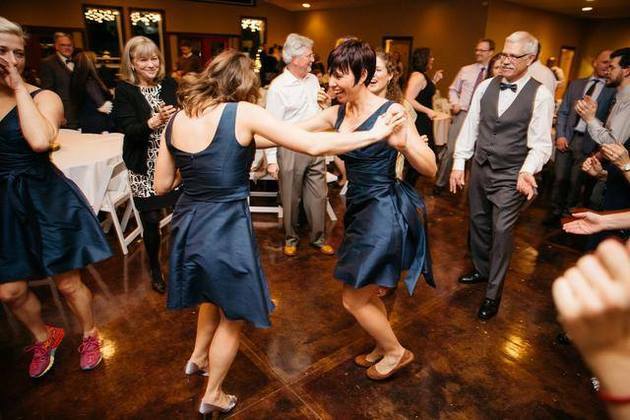 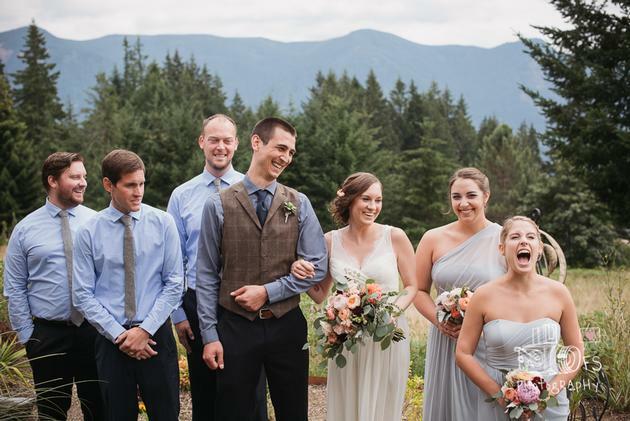 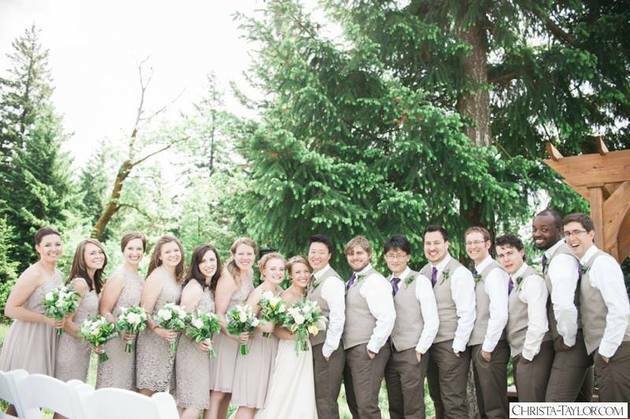 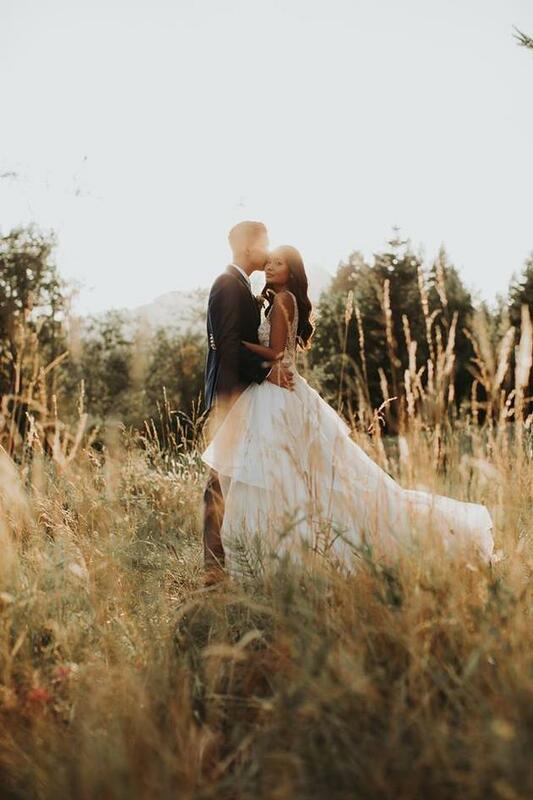 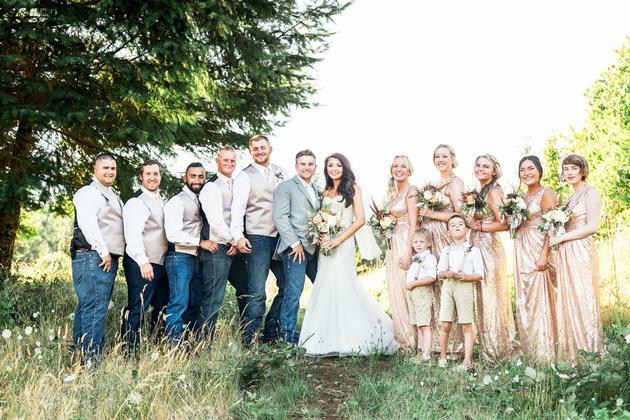 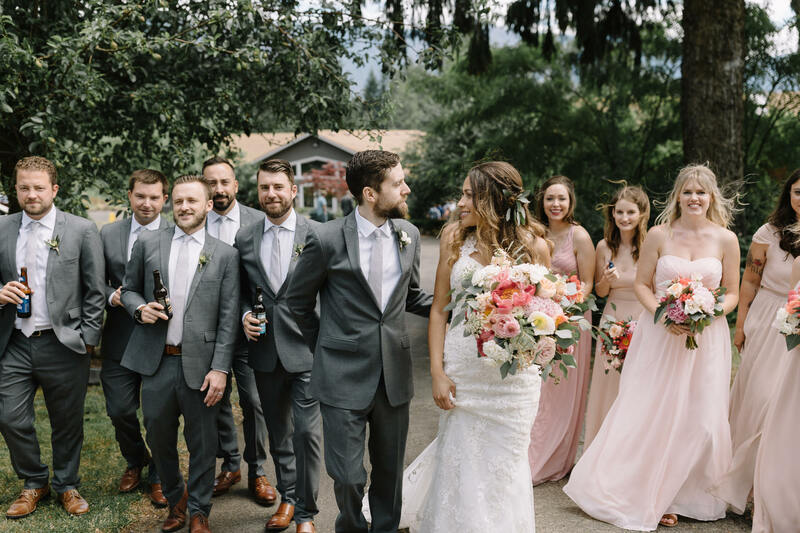 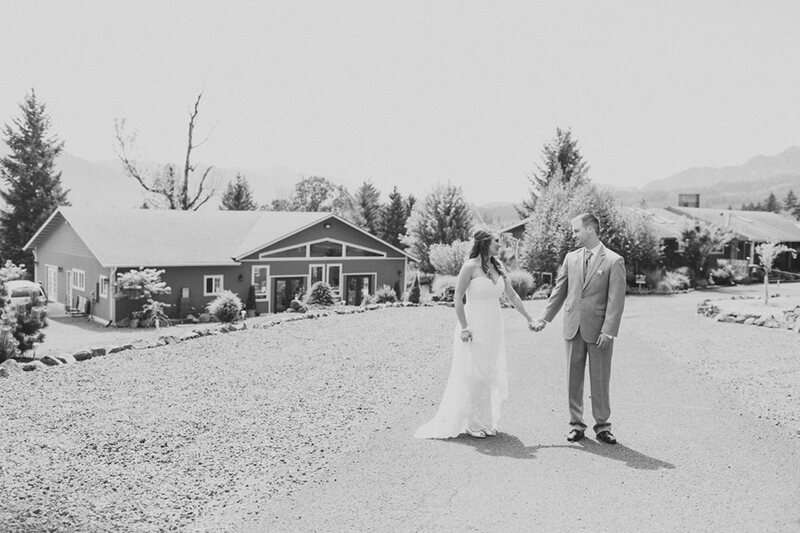 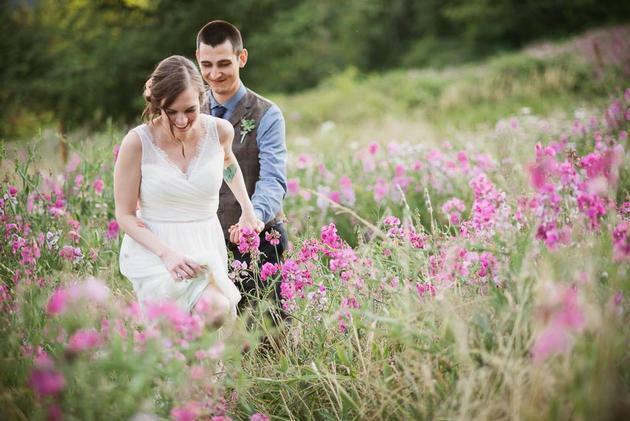 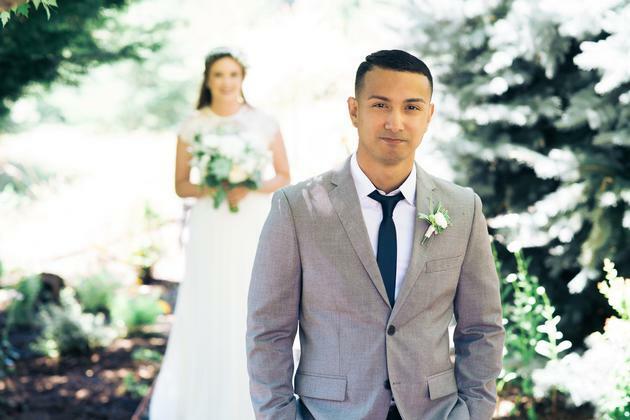 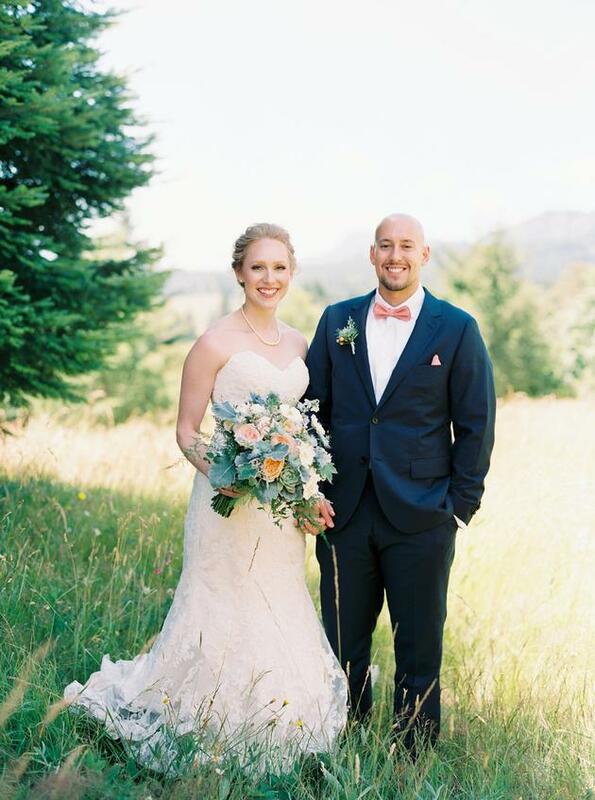 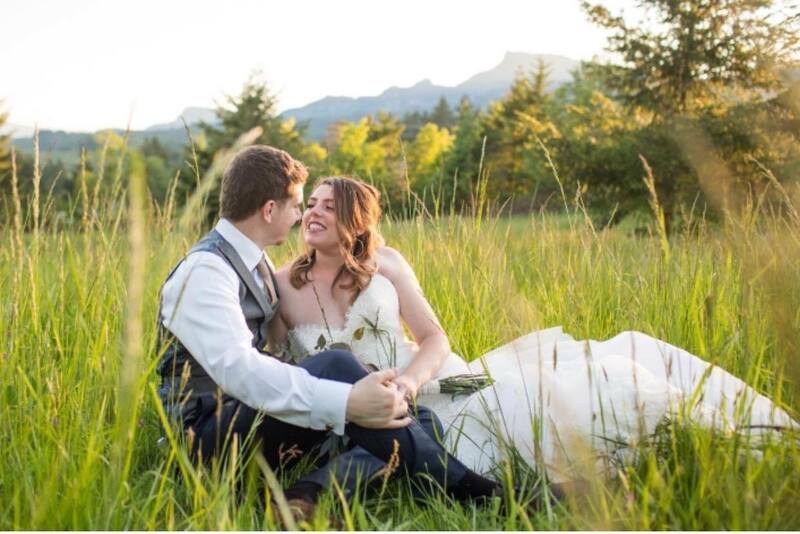 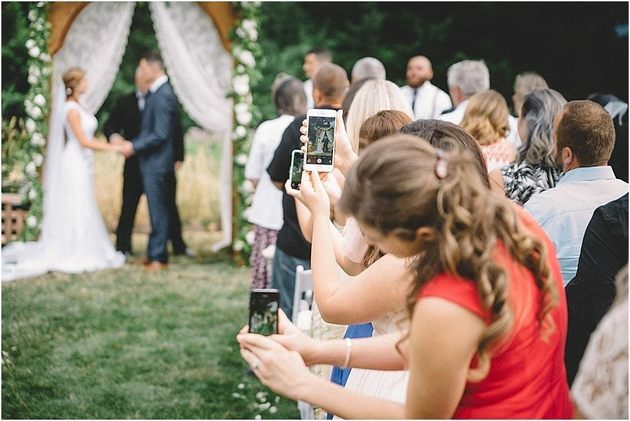 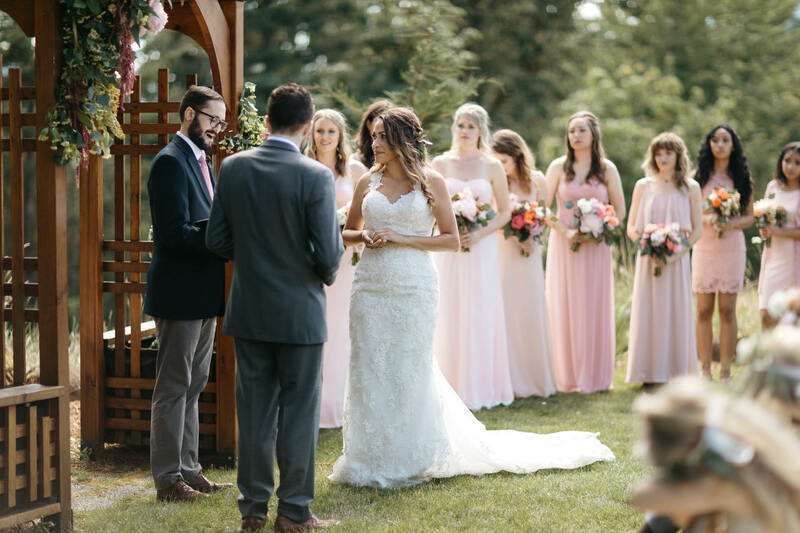 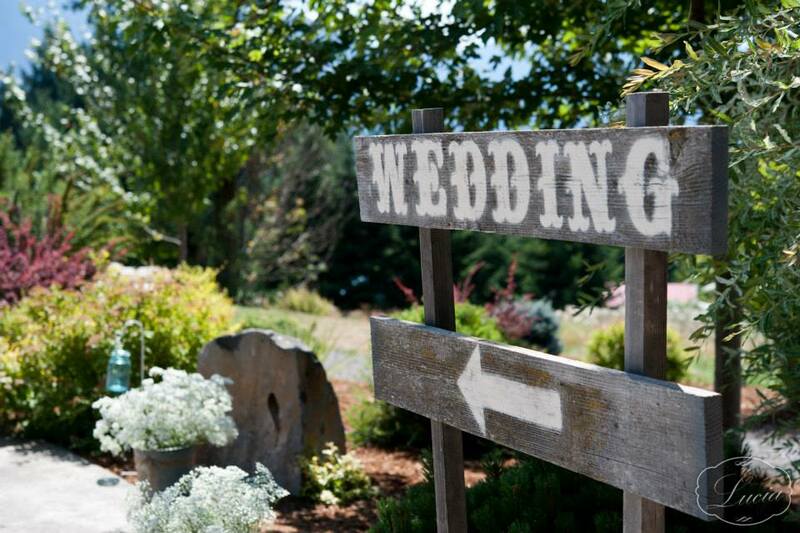 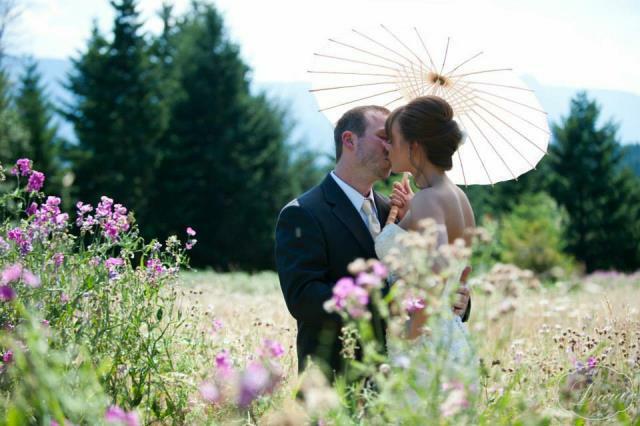 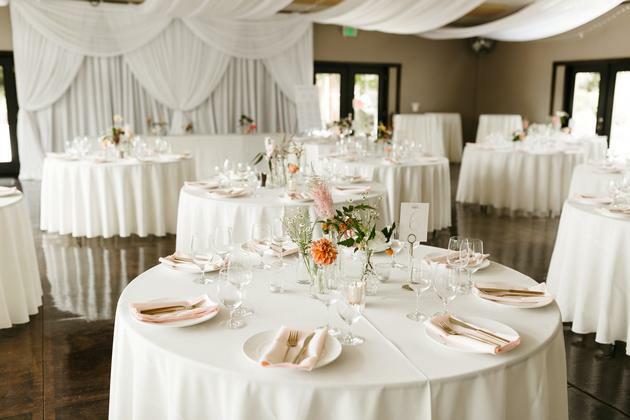 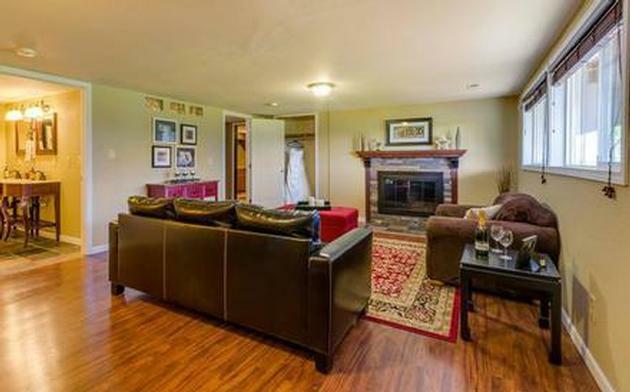 We are a wedding venue and event facility located in Historic Stevenson, WA. Come enjoy our breathtaking views of the Columbia River Gorge and the surrounding Cascade Mountains. 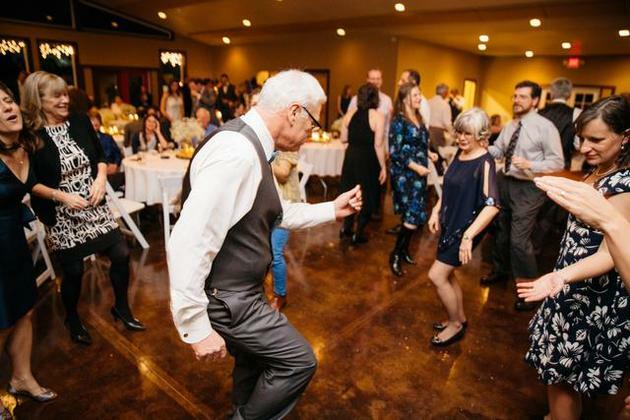 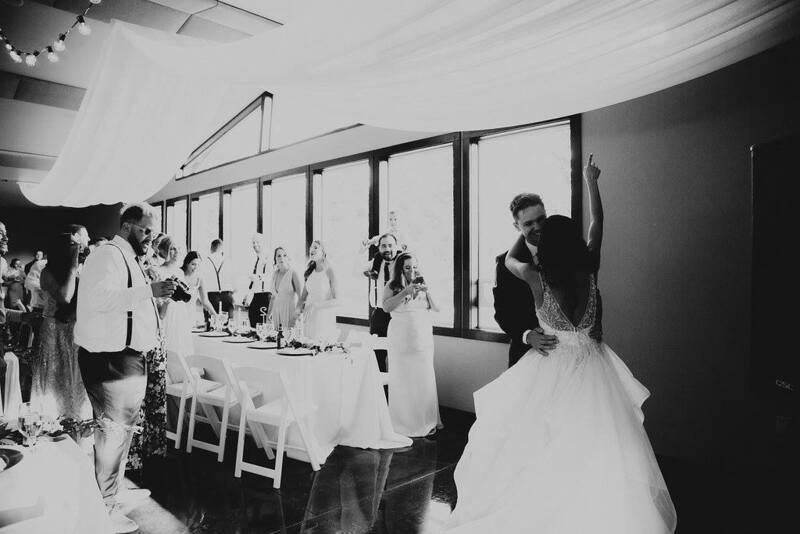 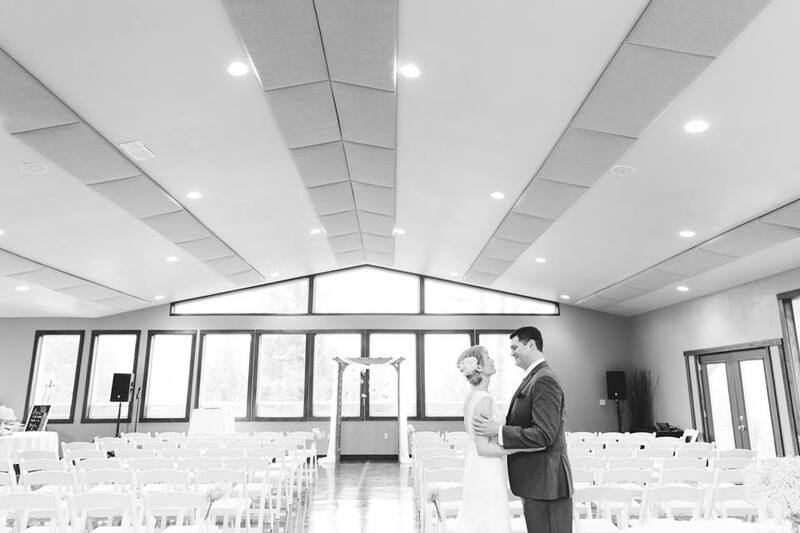 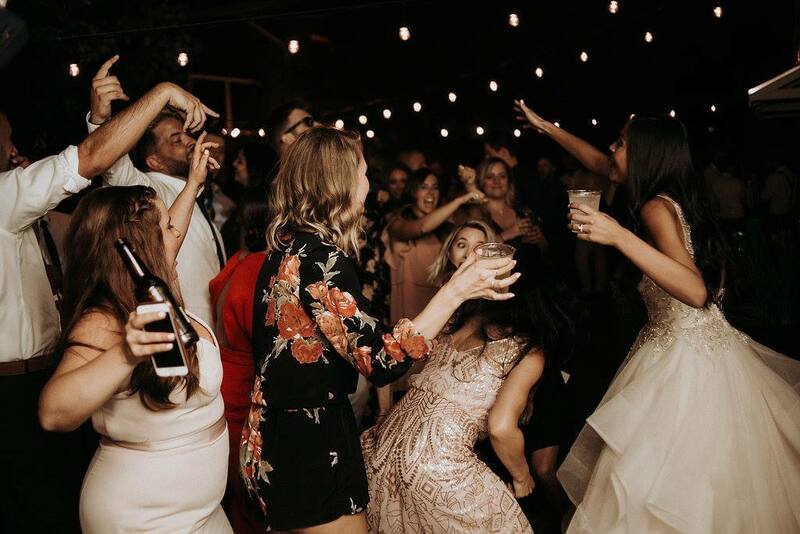 Each wedding package includes use of our facility from 10am-10pm, use of our large hotel suite-like preparation lounges, use of our reception hall (including indoor restrooms), use of grounds for outside weddings, use of 150 chairs and 18 round tables, use of our food preparation kitchen (no oven), and use of several rectangular tables. 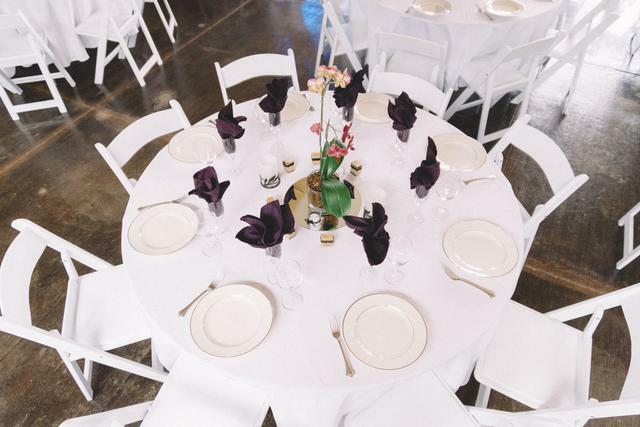 We are able to offer accommodations for up to 150 guest and parking for approximately 60 cars. 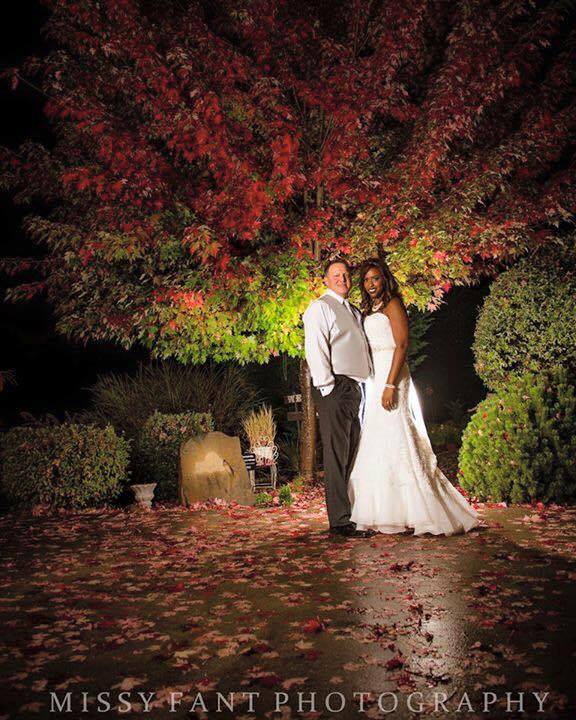 Proud to be a local small business that is family owned and operated.